Certified Quality Systems Ltd (CQS) are a Certification Body specialising in a variety of ISO management system standards including, ISO 9001, ISO 14001, ISO 45001 and ISO 27001 Certification. We have been certifying companies globally for over 20 years and our team of dedicated consultants and auditors work with you to ensure that you maximise the benefits of achieving certification, whilst also adding value to the business. Certificate can be achieved “Quite Simply” with the help and support of CQS. ISO 9001 Certification provides you and your customers with an assurance that you have a robust quality management system that is capable of delivering a quality product or service. 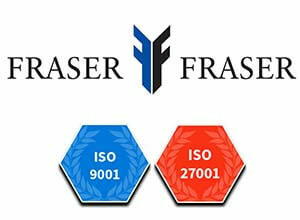 Visit our ISO 9001 Certification page for more details on this standard, as well as the benefits associated with obtaining ISO 9001:2015 Certification. 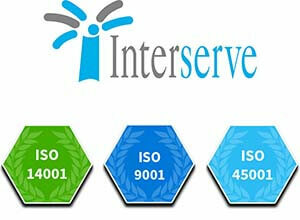 We can also provide ISO 9001 consultancy services for organisations who are not certified by us. Details of this can be found at our ISO 9001 Internal Auditing and ISO 9001 Consultancy Services pages. ISO 14001 Certification is a set of requirements that define how you identify and control environmental aspects associated with the activities of your company. The ISO 14001 Certification page gives you more information about the standard, including fixed costs and how you can achieve ISO 14001:2015 Certification. We also offer ISO 14001 Internal Auditing and ISO 14001 Certification. Health & Safety is at the forefront of industry in the UK and ISO 45001 Certification (previously OHSAS 18001) can demonstrate your commitment to the safety and wellbeing of your staff and others who represent your business. Our ISO 45001 Certification page provides you the details you require to demonstrate your commitment and achieve ISO 45001:2018 Certification. Data protection is an issue that all of us will be aware of, primarily due to the new GDPR regulations ISO 27001:2013 Certification can help towards demonstrating compliance to the requirements of the GDPR for personal data, in addition to securing your business information at the same time. 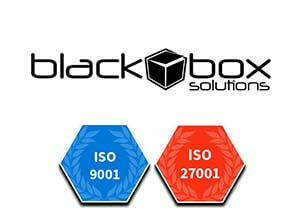 Our ISO 27001 Certification page will explain how you can achieve this.